If you are new or relatively new to four wheeling (aka 4 wheel driving) then this information will help you better understand what you need for starting out, where to go, how to navigate different types of terrain, some important safety tips and what the experienced 4 wheel driver expects from new comers. Remember, we all started somewhere but what YOU have right here is everything you need to know in black and white! All 4wd vehicles start from stock unless you buy one already modified. You will need a 4 wheel drive; it will not need to have low range gearing but if it does that is even better. Also, please note you do not need every accessory available to enjoy Four Wheeling, a stock vehicle is fine to start with and most new comers started with a stock vehicle. A shovel, this is one of the best recovery tools. Wooden board or plank off cut for your factory vehicle jack. Rated or adequate recovery points, this is very important and actually relatively cheap. 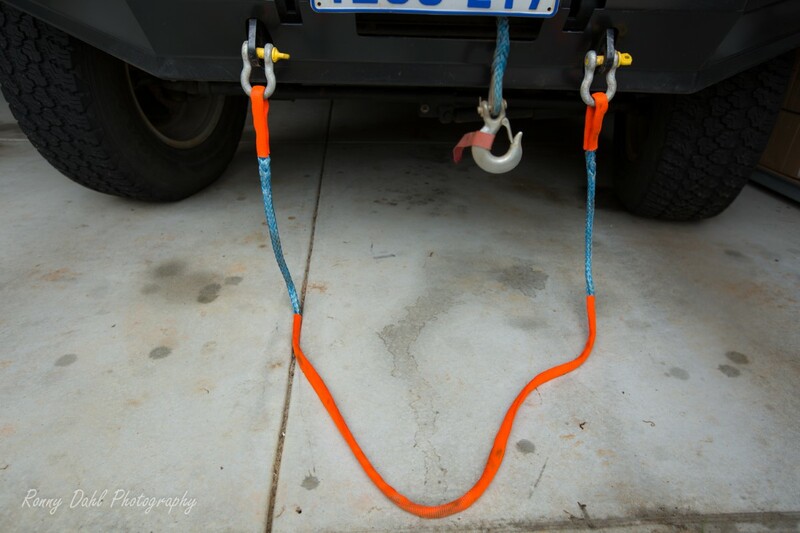 These are a must due to safety matters, factory tow points are too weak for the job and tow-balls should never be used no matter the situation! A cheap hand held UHF radio for communications, this is important even if traveling solo. Rubbish bags for your rubbish. From there you will see how deep your interest in 4 Wheel driving will take you and the type of Four Wheeling you most enjoy which will have a huge impact on how your vehicle will be setup! 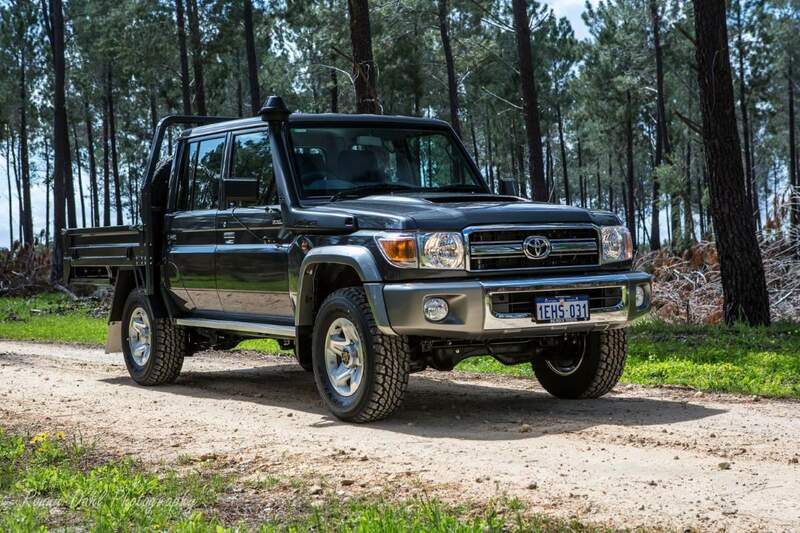 Before you go off-road, get to know your 4x4 Vehicle, see this link. What is the difference on 4wd and awd Vehicles? See 4wd vs awd. 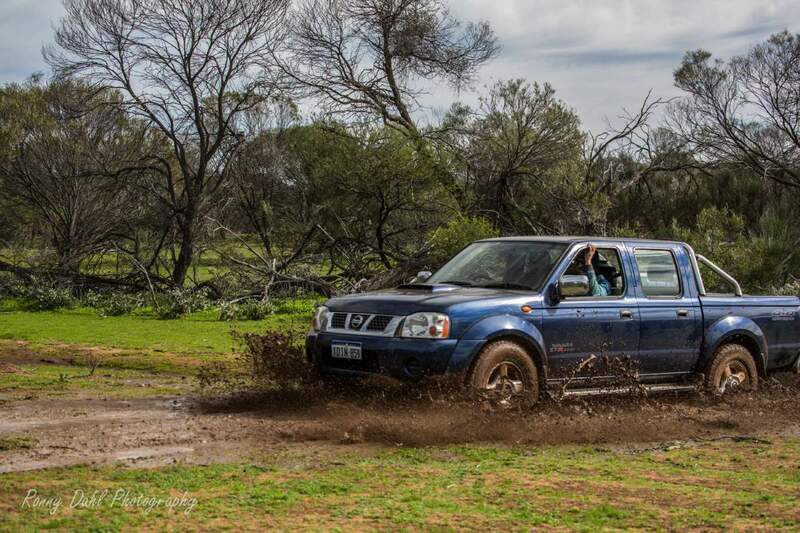 Stock vehicle are limited but can 4WD Off-road without any modifications. Start off with easy tracks, if you are new to four wheeling an easy straight forward track will satisfy all needs and this is the best way to build confidence. If you have friends or family who 4 wheel drive, then tag along with them or you could join a club. 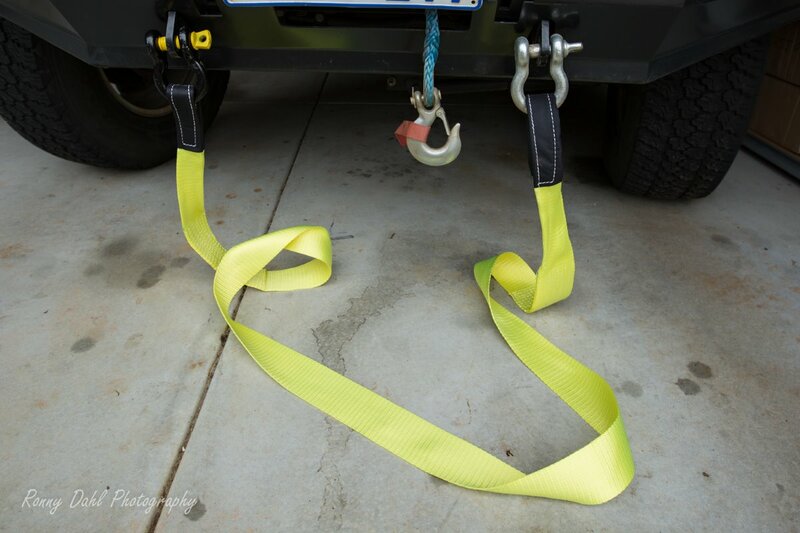 If this is not an option for you it shouldn't stop you from getting out there, just take it easy and be aware at all times that there is no extra help around, this is where a winch can be your life/vehicle saver. The second thing you need to know is where you can actually go. Many state forests have restrictions on where you are allowed to go and where you are not, this is sadly very hard to get information on, so if you are local to W.A. We have plenty of tracks for you to check out! If however you are interstate or in another country then local 4wd online forums are your best friend. Driving Along The Limestone Coast. This is not a short answer; there are so many factors and situations which change due to weather, track wear, vehicle setup, vehicle size, vehicle traction aids and so many more factors. However here are plenty of links to help you get started, there is too much to take in so perhaps start with one type of terrain! For more information about terrain see here. 10 Tips For Inside The Cab. For 10 inside cab tips there will give you some great ideas and will add some safety to you and the occupants in your 4 wheel drive. See this link for more information and to see the video. Safety for you, your passengers and your 4WD are your responsibility! When things go wrong off-road it's usually due to the following situations; inexperience, not getting out and checking terrain by foot first and using wrong recovery points and methods. Inexperience is something we all start with, so before getting to ahead of yourself build your skills and confidence up before stepping it up. The last thing you want to do is damage the vehicle or injure someone (including you) because you pushed it too much beyond your skill level, all this will do is damage your pocket and confidence! Four Wheeling can really be as simple as getting out of your vehicle and having a closer look and think about the best course of action, driving blindly into tricky sections will get you in strife before you know it. This is the most common cause for all damage and issues off-road, to name a few; flooding vehicles in deep water ruts, bog holes and river crossings, roll overs, flying over sand dunes with vertical drop offs on the other side. All these can be avoided by getting out and walking it first! Vehicle Recovery is very dangerous to attempt when you don't know what you are doing and what you really need to use! 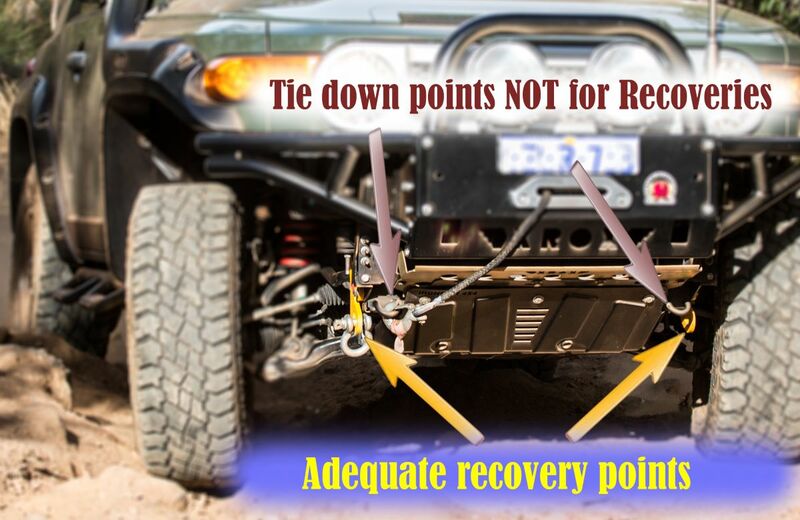 Recovery points are your first issue to sort out and in most cases is easy fixed, rated or adequate recovery points are available for most Four Wheeling vehicles. For the front of the vehicle a specific type is required to match the make and model, a rated point may not be available but there will be an adequate point. Adequate points vs rated points, rated points are lab tested and passed (a costly excessive), adequate points are near identically constructed but won't have the backing of a lab test or manufacturer insurance. So why do you need rated or adequate points? Well those factory tow points on your vehicle are only for towing or tie down points for road and transport usage, using these off-road with the added stresses and forces generated by a bogged vehicle can and often has sheared them off making them missiles causing bad injury and death. The rear recovery point is the easiest fix and cheapest. Before we get into that you must know to never ever use a tow ball as a recovery point! 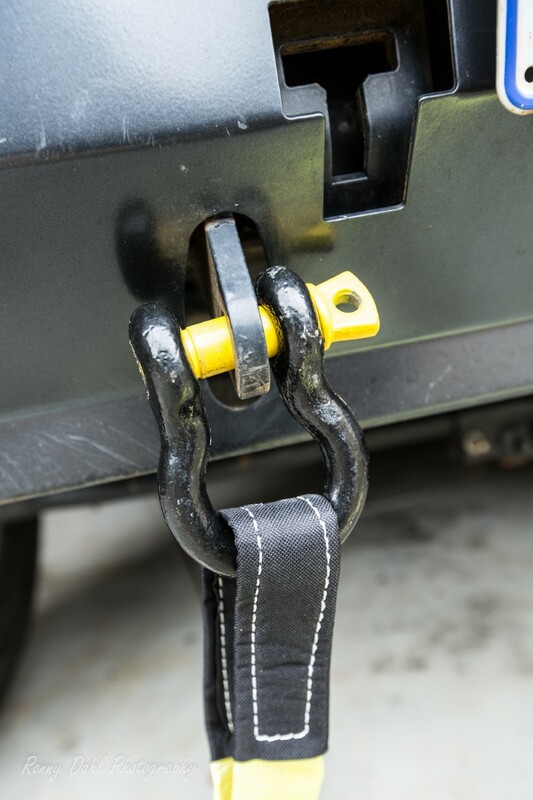 Tow-balls are designed for downward force towing on a smooth level road with no shock loads. 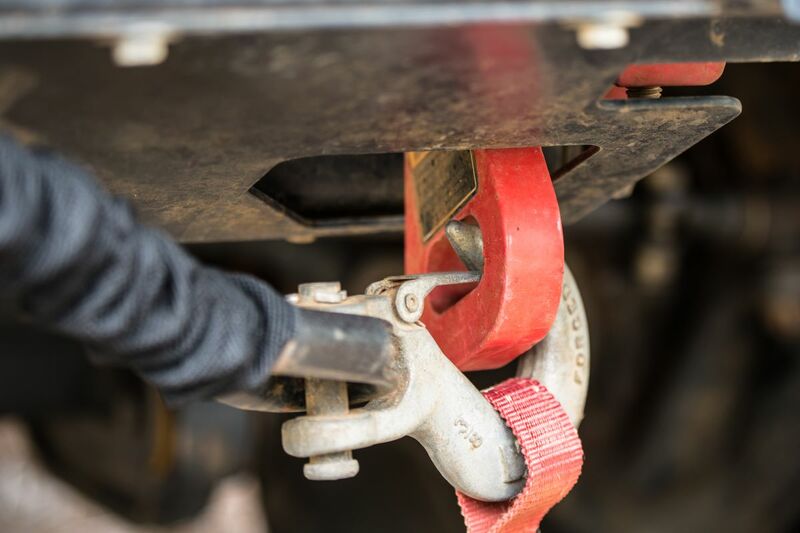 Using a tow ball for off-road recoveries will again send them flying through the air like a missile possibly injuring or killing someone, even if in the vehicle people have been killed by a flying tow ball smashing in from the rear or front window! Bridle strap to half the load stresses. Tree trunk protector used to half the load stresses. Here are the ground rules that must be followed by all Four wheeling inexperienced or experienced drivers, most are law and some are moral (treat them all as LAW). The Golden Rules Of 4 Wheel Driving. Whatever you bring into the bush must be brought out with you, this includes rubbish, cigarette butts, broken vehicle parts, food and pretty much anything you bring in! Stick to tracks already there, do not pass or go around gates which are locked, never make new tracks, if there is a tree blocking the track and no tracks around it the tree will need to be removed or try “track building” over the tree (see this link for detail). Respect track closures and restricted areas. Tread lightly, no unnecessary wheel spin, drive to the conditions and deflate your tyres. There are times where wheel spin is required but only then should it be done. When possible clean up rubbish left by others, yes clean up after the minority (the disrespectful oxygen thieves), to keep our tracks open for future generations. This is sadly something we all need to do! Respect other 4 wheel drivers using the bush, tracks and campsites. Respect wildlife, do not harm, chase or interrupt animals. Respect the environment, bury human waste at least 300mm (1 foot) and do not bury human waste within 100m of lakes and flowing water. Do not use detergents and soaps in lakes and flowing water. Obey all fire restrictions. Extinguish your fire before leaving. 4 Wheel Drive responsible and treat it as a legitimate recreational activity. If we all follow the above we will all have a future with open gates for our kids and generations to come! Please share with any new comers to Four Wheeling you may know. This information is not easily available anywhere else that we know of. Welcome to Four Wheeling, aka 4 Wheel Driving! 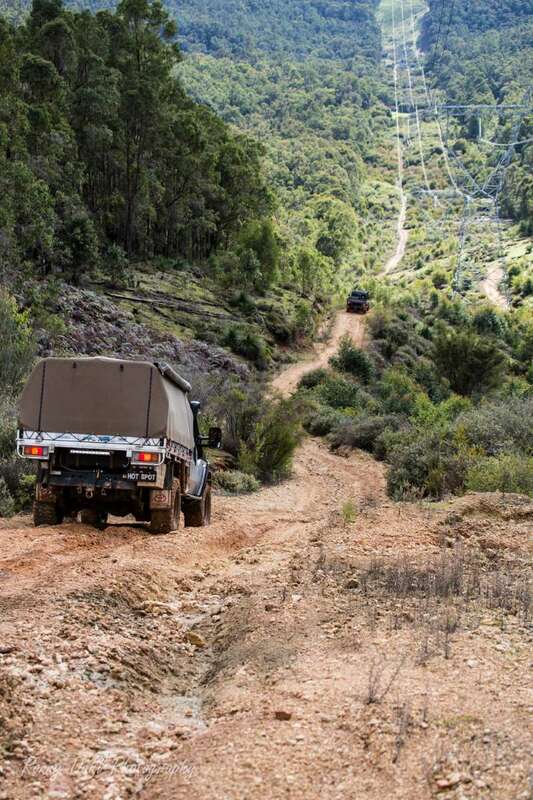 Leave Four Wheeling And Go 4 Wheeling In Western Australia.